Do you want to know how to make an animated movie? 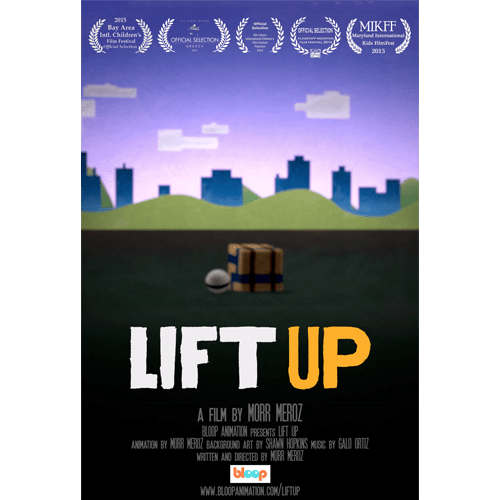 In May 2013 I finished producing my first animated movie and released a short documentary covering the making process. After the release of that video I’ve decided to keep documenting the process of making animation, and that became Bloop Animation’s biggest attraction. 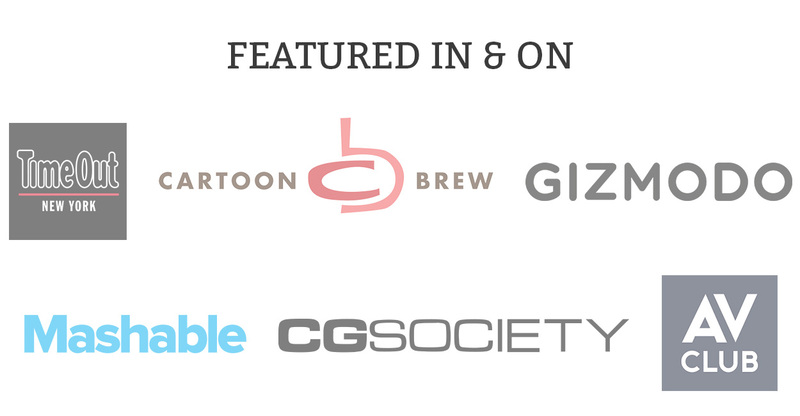 On this page I will be documenting the making of animated short films, taking you step by step through the process with detailed video tutorials and articles. 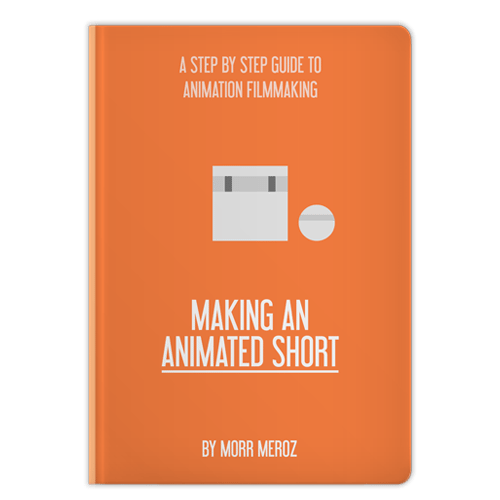 In this free ebook I’ll take you step-by-step through the process of making an animated short film. A 34 pages start-to-finish guide to animation filmmaking. From coming up with story ideas all the way to exporting the final film, this guide will take you through the entire process with complete transparency. A 100% free, no strings attached. Read it now an take action immediately.